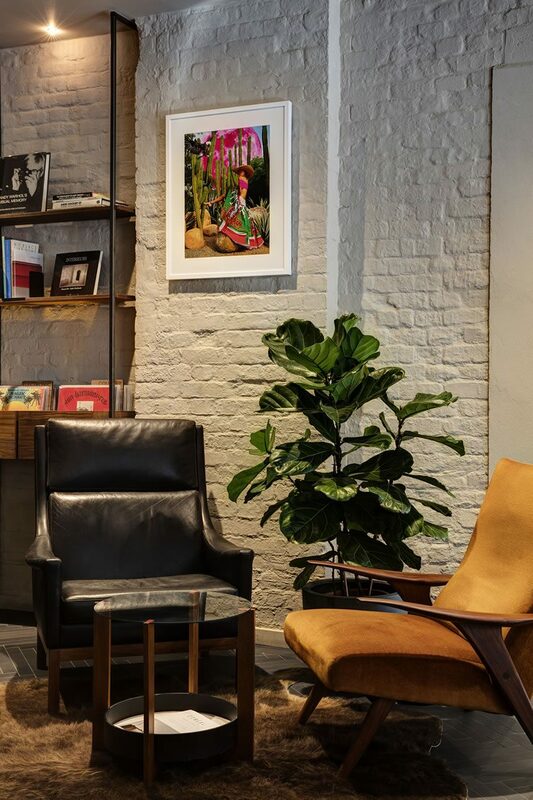 The Clerkenwell area of London has a proud tradition of creativity since the industrial revolution, when the former residential neighbourhood was transformed as the centre of the capital’s printing, jewellery and watchmaking trades. 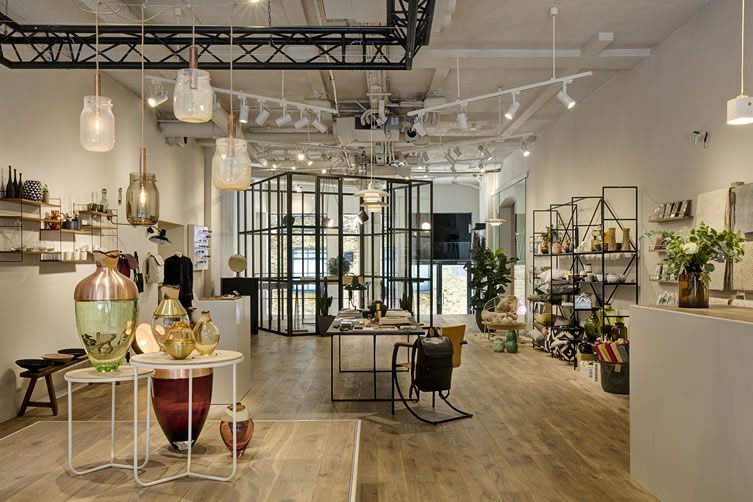 Today, stalwarts of those industries remain, joined by a large concentration of building and architecture practices, making Clerkenwell a real hotbed of design talent and the perfect place for a next-generation department store with the focus on artisanal and design-led products. 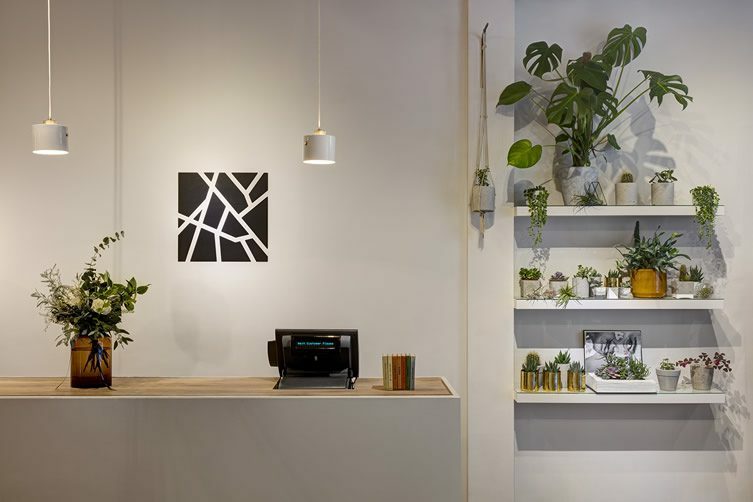 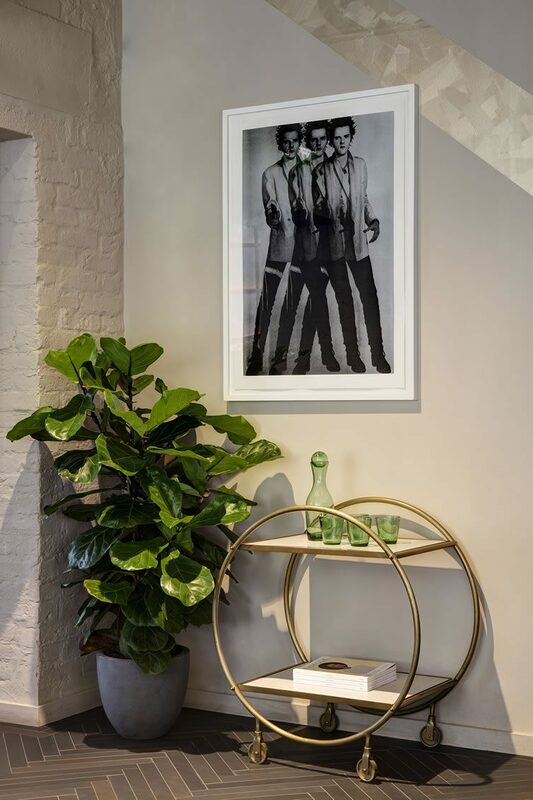 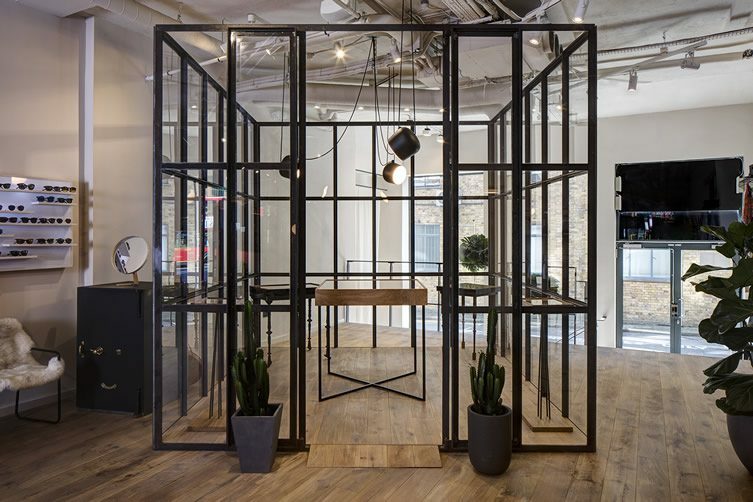 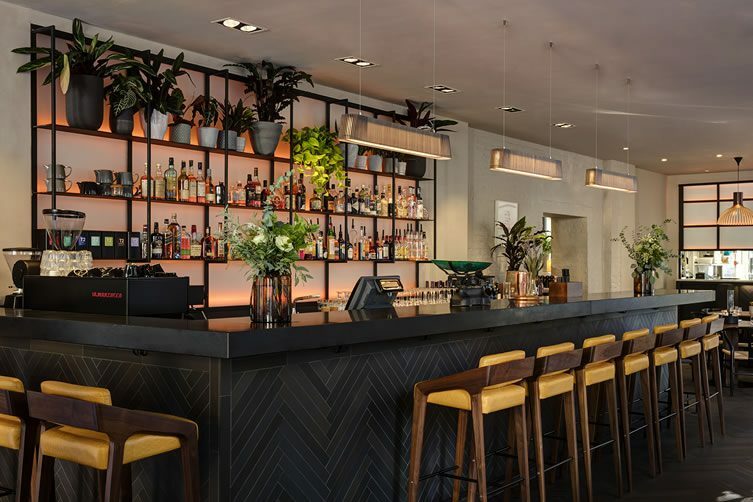 Clerkenwell London is the name, spread over 13,000 square feet and stocking a hand-picked selection of homewares; fashion; jewellery; stationery; art; music and literature among its warren-like network of interconnected spaces. 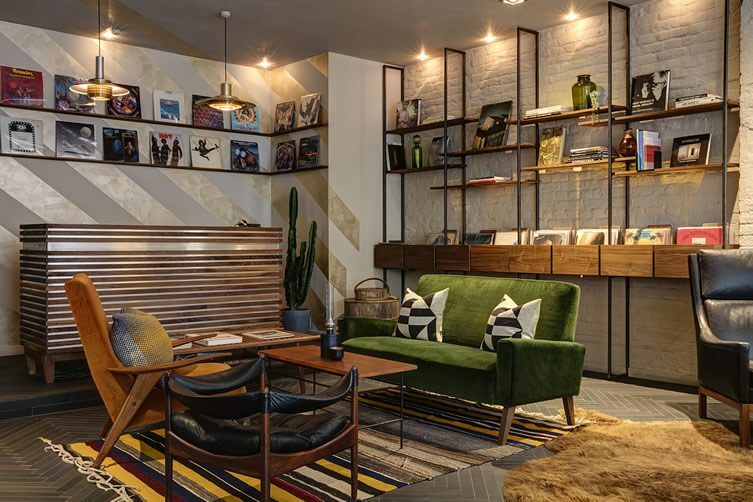 More than just a retail destination, however, Clerkenwell London adds hospitality to the package with 155 Bar & Kitchen, making the whole place somewhere one can devote hours to — and it will take that long to fully explore the work of the scores of British and European designers whose products have been awarded a place on the shelves. 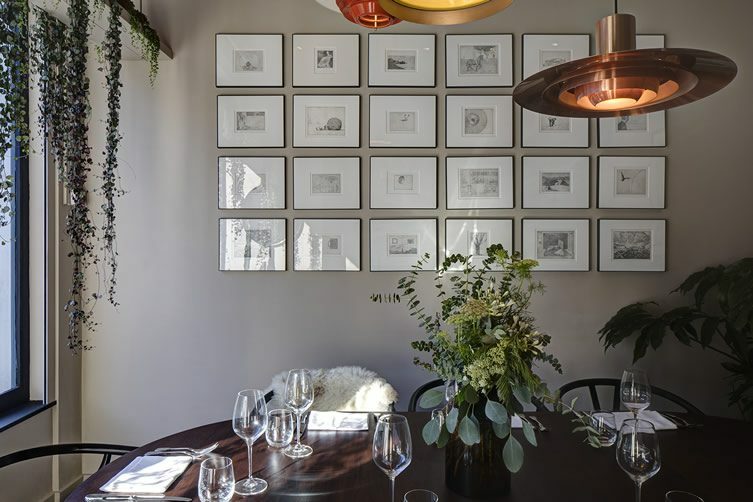 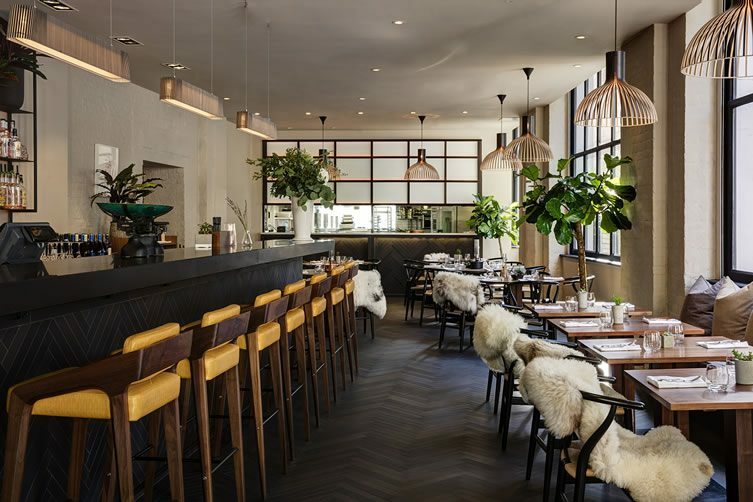 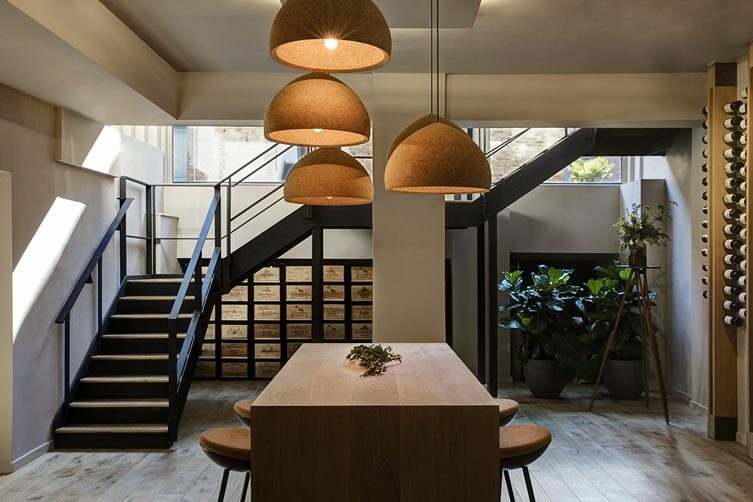 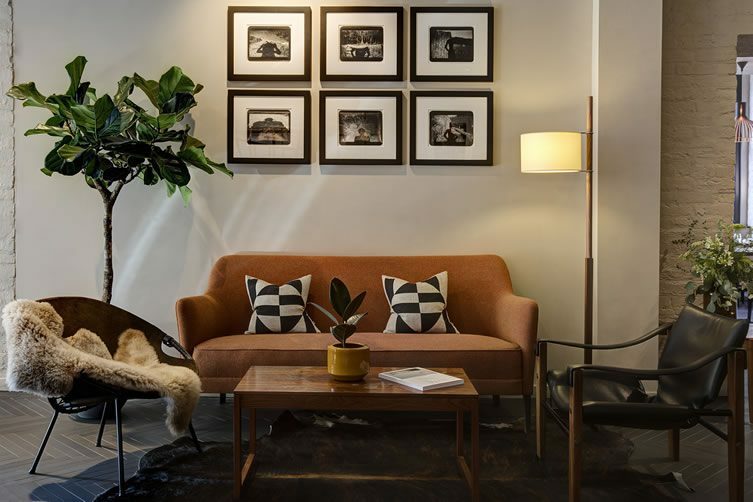 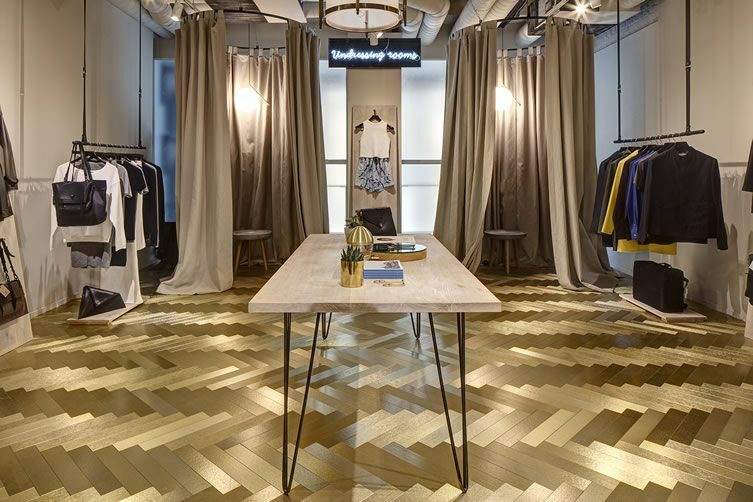 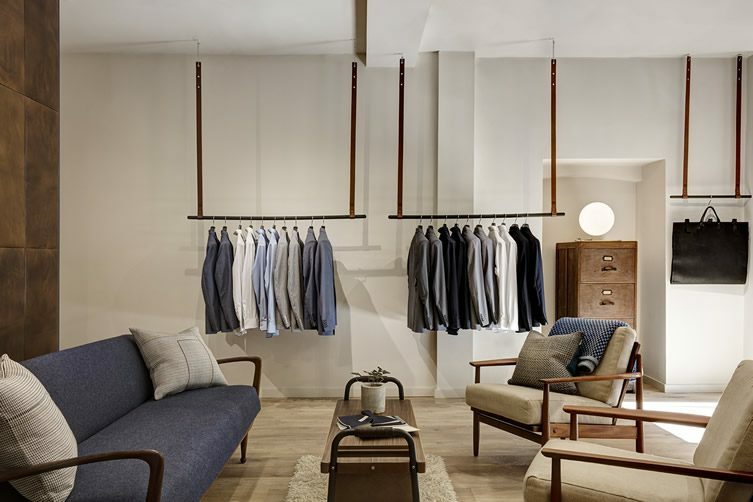 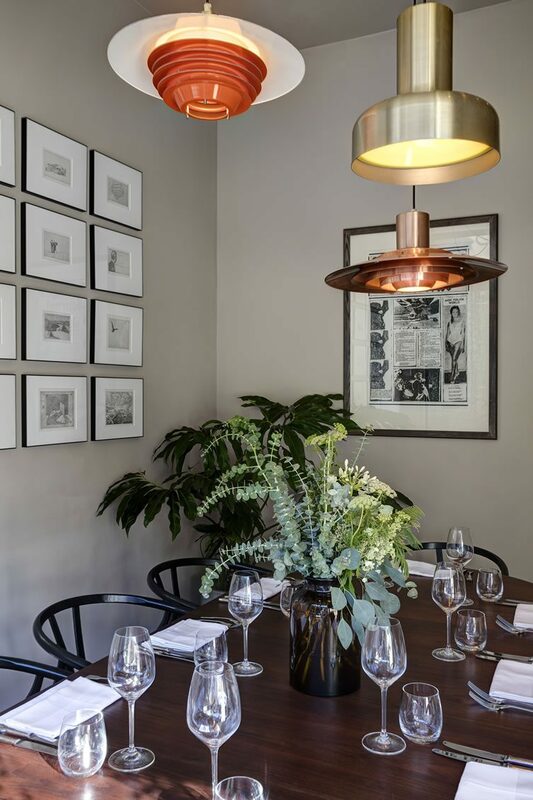 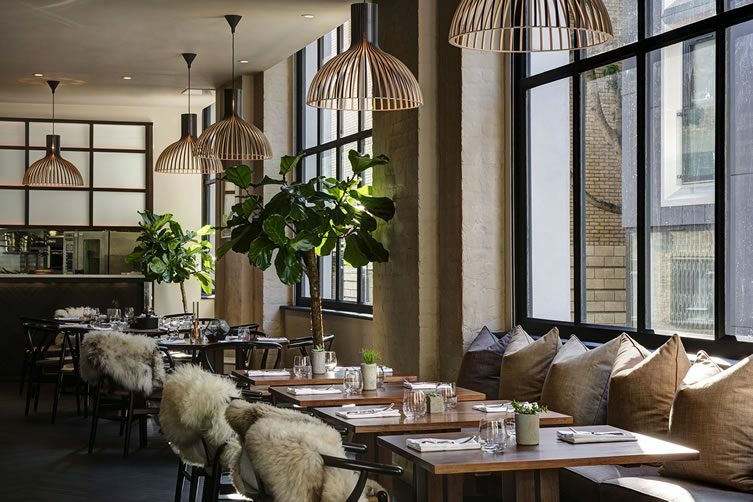 Clerkenwell London, located at 155 Farringdon Road, is best experienced in person, but if you get home wishing you’d bought that pendant light after all, there’s an online operation too. 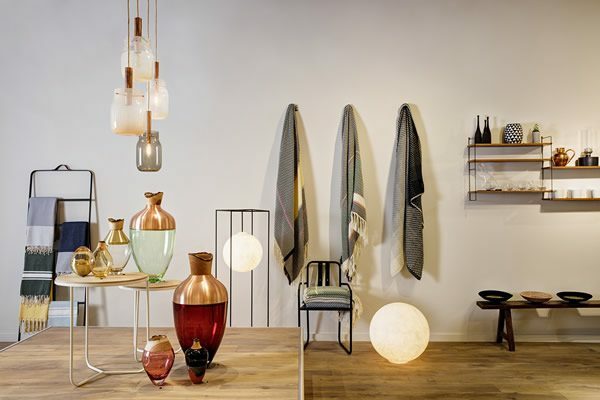 Officially opens this week, during London Design Festival.